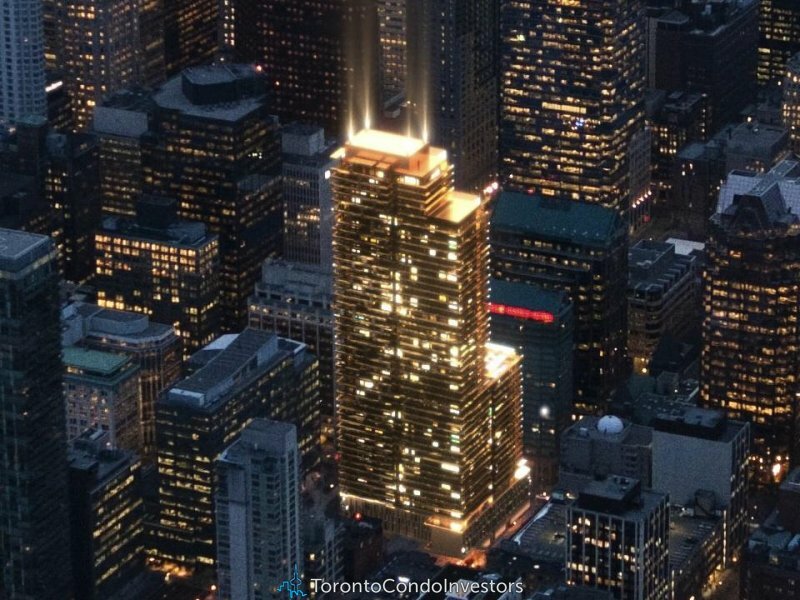 In the centre of a vibrant downtown neighbourhood, Great Gulf’s YONGE & RICH is an architectural gem that merges downtown luxury living and modern design with the relaxing and peaceful elements of nature. 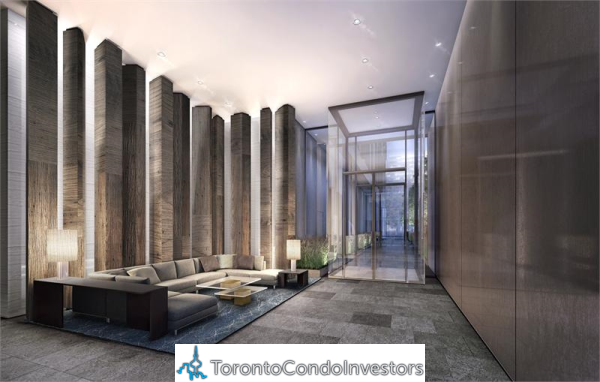 Using distinctive style and design elements to connect each suite to outdoor space and light, the 50-story development, just one block east of Yonge Street, is now on sale! With a walkscrore of 98 and a transit score of 100 (www.walkscore.com), YONGE & RICH is located on the underground PATH system and has the Yonge subway line and major highways conveniently located right outside its door, making it an ideal location for anyone who wants to live in the heart of downtown Toronto. 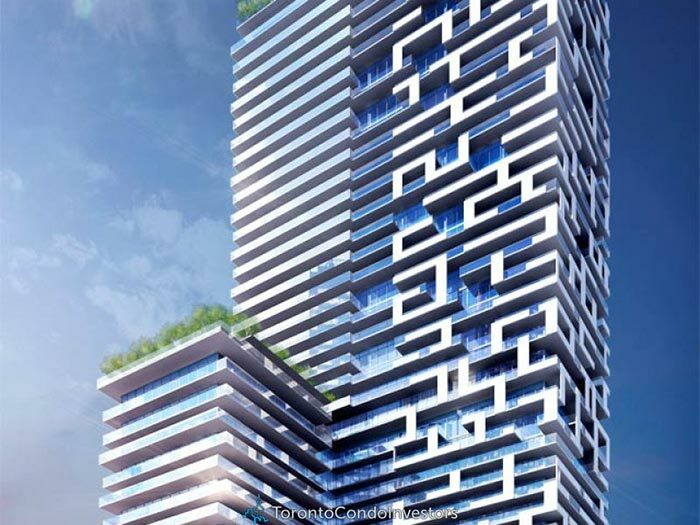 “Each suite has been carefully placed to ensure as much window exposure as possible, so as to create a glorious shower of natural light,” said YONGE + RICH architect Peter Clewes, a partner with the award-winning firm architectsAlliance. Inside the suites, Toronto-based design firm Burdifilek takes the same approach, creating modern rooms that use wide open spaces and light to connect inside with outside in a comfortable flow. 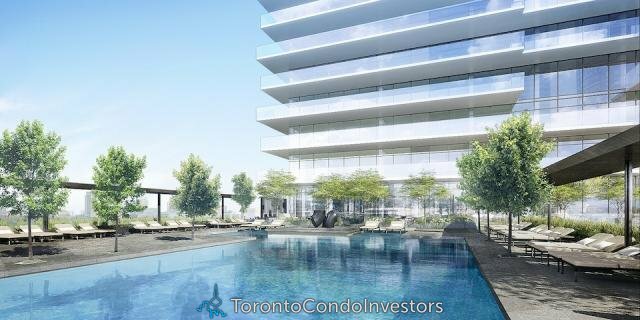 The building’s design makes the most of Toronto’s gorgeous lake views and iconic skyline. 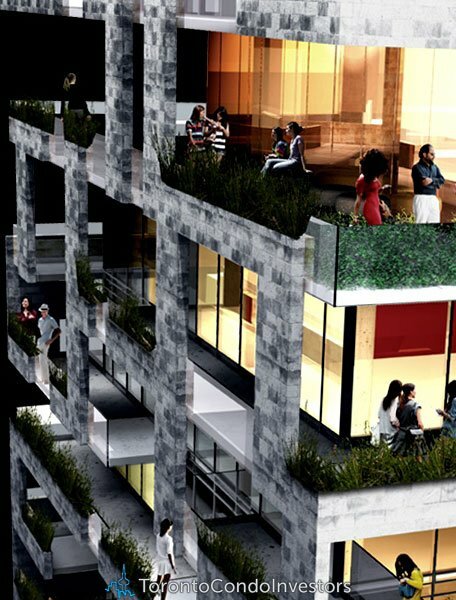 All suites include floor-to-ceiling windows; pre-finished engineered flooring throughout; Burdifilek-designed kitchens and bathrooms; and much more. Suites are one and two bedrooms, most within the range of 500 to 926 square feet. Prices start at $289,990. Since 1975, The Great Gulf Group of companies has grown from a regional home builder into one of North America’s premier real estate organizations. With a host of new projects in Canada and several major U.S. cities, the company’s fully-integrated activities span the entire real estate spectrum. The Great Gulf Group includes Great Gulf, Ashton Woods Homes, First Gulf Corporation, Tucker HiRise Construction, Brockport Home Systems Ltd. and Taboo Resort Golf and Spa.